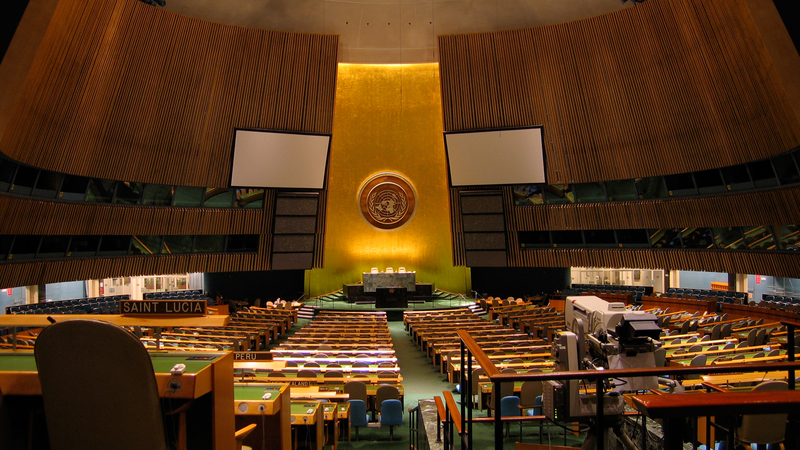 On Thursday, the United Nations hosted a panel discussion on "conversion" therapy and the implications of a cultural belief in the changeable nature of sexuality. The panel, organized by the director of the Unitarian Universalist United Nations Office Bruce Knotts and LGBT advocacy coordinator Mordechai Levovitz, focused on the legal, ethical and scientific implications of "conversion" therapy. Every major medical and mental health organization in the United States has condemned the concept that an individual can change his or her sexual orientation, either through prayer or other religious efforts, or through so-called "reparative" or "conversion" therapy. Panelist Dr. Jack Drescher, author of the American Psychological Association’s official position denouncing conversion therapy, emphasized that the event's purpose was not to debate the effectiveness of the practice, but rather to analyze its cultural implications. The discussion marks the first of hopefully many UN events focusing specifically on LGBT international rights.